It’s obvious that using Social Media is a great way to grow a business and attract new customers. It’s also clear that a consistent SEO strategy ensures long-term advantages in terms of traffic, leads and conversions. Combining these two together and benefiting from the synergy between them is what can really boost your business. Furthermore, over three-quarters of respondents agreed that “many natural search listings today are linked to Social Media content, so the integration of Social Media and SEO is absolutely essential”. 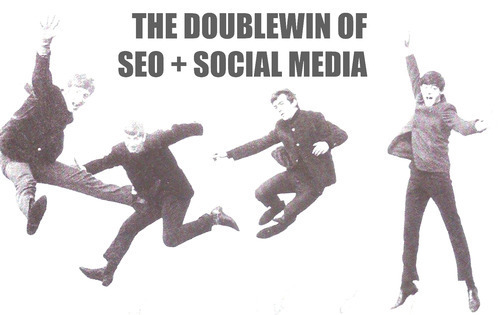 SEO and Social Media can work together, automated! 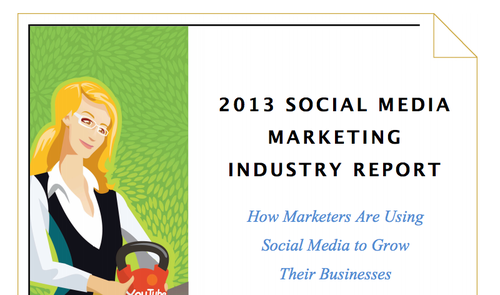 89% claimed that Social Media generated more business exposure. 69% said they use Social Media for research and collecting information about the market. 64% noticed an increase in lead generation. 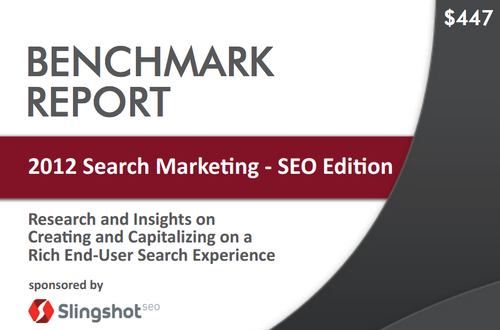 62% reported a rise in search engine rankings after using Social Media for at least two years. 62% of small businesses declared a reduction in marketing expenses thanks to Social Media. Here is an interesting case study of Delivra, a professional email marketing and software services company (source: http://www.delivra.com/). According to the “Search Marketing Benchmark Report” mentioned above, thanks to the synergy between inbound marketing and SEO, Delivra experienced a 70% increase in leads and doubled its annual revenue per account. This is an interesting example of how synergy between social presence and SEO translates into actual business performance. Created guidelines communicating the brand and implemented them across all channels. This allowed consistency in building brand image and ensured strong differentiation from the competition. Put together a social marketing strategy that divided channels used into groups, depending on their objective. Company website and company blog were the hub pages for content conversion. Facebook, Twitter and other chosen social networks served as spoke sites targeted at building relationships and online communities, as well as attracting traffic to the hub pages, where it could be converted. Delivered two types of high-quality content. Relevant and attractive, eye-catching “how to” and “ten tips” articles were posted as open-access content. At the same time, in-depth, premium publications were available after free registration and served as an additional incentive. This is a great example of encouraging a “small conversion” and taking users down the sales funnel towards the ultimate conversion – the sale. Introduced an auto-response system. Inbound leads received more personalised reply than the outbound, paid ones. The company also made sure that inbound leads were contacted as fast as possible in order to increase the probability of interaction. 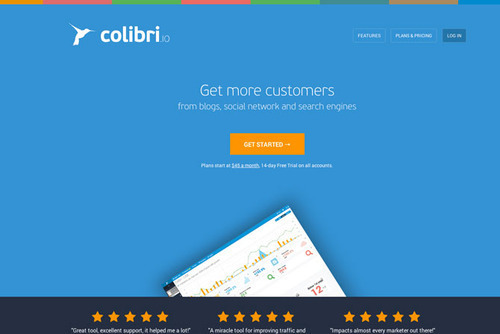 Colibri.io can tell you in which discussion to inject to influence right people and to get high quality SEO backlinks from Forums, Blogs, Quora, Google Plus and other important Social Media sources. Last but not least, it is essential to monitor and measure your Social Media and SEO efforts. You need to identify the channels that bring you the most traffic and the content that generates the most natural backlinks. Moreover, you need to be able to distinguish those activities that attract high-quality traffic and deliver the highest conversion rate. To save time spent on constant monitoring and in-depth analysis, you can use available SEO tools that help you control, plan and make the most of your online marketing strategy. These tools will allow SERP tracking, traffic and conversions source analysis, backlinks analysis, as well as competitor monitoring. They can give you enriching insights that can help you to optimise your SEO efforts.